Background : Part of the change over time of a response in longitudinal studies may be attributed to the re­gression to the mean. The component of change due to regression to the mean is more pronounced in the subjects with extreme initial values. Das and Mulder proposed a nonparametric approach to estimate the regression to the mean. Aim : In this paper, Das and Mulder's method is made data-adaptive for empirical distributions via kernel estimation approaches, while retaining the orig­inal assumptions made by them. Results : We use the best approaches for kernel density and hazard function estimation in our methods. This makes our approach extremely user friendly for a practitioner via the state of the art procedures and packages available in statistical softwares such as SAS and R for kernel density and hazard function estimation. We also estimate the standard error of our estimates of regression to the mean via nonparametric bootstrap methods. Finally, our methods are illustrated by analyzing the percent predicted FEV1 measurements available from the Cystic Fibrosis Foundation's National Patient Registry. Conclusion : The kernel based approach presented in this article is a user-friendly method to assess the regression to the mean in non-normal populations. Aim: Neutropenic enterocolitis is a life threatening complication occurring most frequently after intensive chemotherapy in acute leukemia and solid tumors. This review aims to explore the pathogenesis of the condition and appraise the option and outcome of conservative and surgical management based on the literature review. Material and Methods: A Medline search was carried out and most of the relevant papers in English literature from 1973 onwards on neutropenic enterocolitis were reviewed . Results : Twelve reports of single cases, 21 reports of 2 to 4 cases and 15 reports of 5 or more cases were identified. There were no prospective trials or case control studies on therapy of neutropenic enterocolitis. Among the total of 329 cases identified 69% were treated medically and 31% required surgical intervention . Even though a formal comparison of these 2 groups will not be appropriate, the mortality rate of 31% in the medically managed group was higher than those that required surgical intervention (23%) . Conclusion: With the increasing use of multiple, new and aggressive chemotherapy for hematological and solid tumors there may be an increased frequency of neutropenic enterocolitis encountered in clinical practice. Clinicians should be acutely aware of the association of neutropenic enterocolitis with chemotherapy for the outcome would depend significantly on an early and appropriate treatment either conservative or surgical . Background : Anticoagulant and antiplatelet therapies are being used interchangeably or in combination. While international normalized ratio is assessed to determine anticoagulant's contraindication/need, whole blood viscosity is not assessed to determine the need for antiplatelet. Aims : The objective of this study is to investigate whether whole blood viscosity value is associated with levels of international normalized ratio and platelet count. Materials and Methods : De-identified archived clinical pathology data for the year 2008 were audited. All cases of international normalized ratio, which were concomitantly tested for haematocrit and total proteins, were extracted (n=7,387). Whole blood viscosity levels were extrapolated. Whether differences are associated with normal vs. high international normalized ratio and thrombocytopenia vs. thrombocytosis were evaluated. Results : Multivariate analysis show that whole blood viscosity levels statistically significantly differs between international normalized ratio and platelet counts (p<0.001). Platelet count is statistically significantly lower in low blood viscosity when compared with hyperviscosity and normoviscosity (p<0.001). Conversely, international normalized ratio is statistically significantly higher in low blood viscosity relative to hyperviscosity (p<0.001) and normoviscosity (p<0.002). No difference was observed between hyperviscosity and normoviscosity in platelet count or international normalized ratio. Conclusion : The observation corroborates with previous reports to suggest putting into perspective the specificity of whole blood viscosity relative to stasis, against which antiplatelet is employed. It indicates that low whole blood viscosity is synonymous to high international normalized ratio whereby anticoagulant and antiplatelet therapies are contraindicated. International normalized ratio, platelet count and blood viscosity are laboratory indices to consider in constituting antiplatelet monitoring panel. Background: Elevated Gamma-glutamyltransferase (GGT) level is independently correlated with conditions associatedwith increased atherosclerosis, such as obesity, elevated serum cholesterol, high blood pressure and myocardial infarction. It is also demonstrated that serum gamma-glutamyltransferase activity is an independent risk factor for myocardial infarction and cardiac death in patients with coronary artery disease. Although the relationship between gamma-glutamyltransferase and coronary artery disease has been reported, not many studies have shown the relationship between changes ofgamma-glutamyltransferase in acute coronary syndromes and a well established coronary risk factor high sensitive C-reactive protein. (hs-CRP). 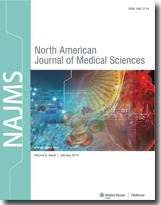 Aims: In this study, how gamma-glutamyltransferase levels changed in acute coronary syndromes and its relationship with high sensitive C-reactive protein if any were studied. Patients & Methods: This trial was carried out at Kosuyolu Cardiovascular Training and Research Hospital and Van Yuksek Ihtisas Hospital, Turkey. 219 patients (177 males and 42 females) presenting with acute coronary syndrome, and 51 control subjects between September 2007 and September 2008 were included in the study. Serum gamma-glutamyltransferase, high sensitive C-reactive protein, serum lipoprotein levels and troponin I were determined. Results: Serum gamma-glutamyltransferase and high sensitive C-reactive protein levels were higher in acute coronary syndrome patients compared to control. There was also correlation between gamma-glutamyltransferase and high sensitive C-reactive protein levels. Conclusion: Serum gamma-glutamyltransferase and high sensitive C-reactive protein levels were higher in acute coronary syndrome patients. 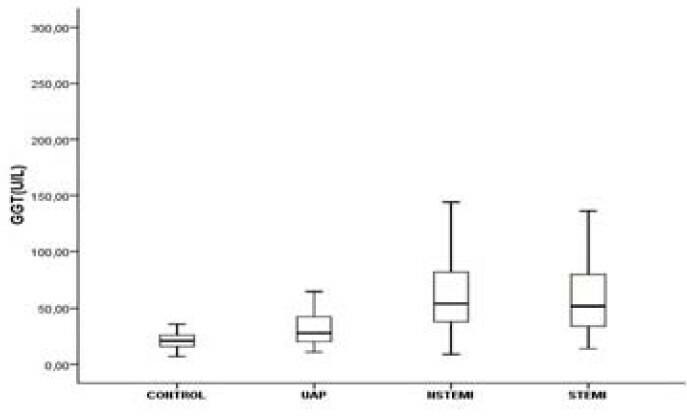 In subgroup analyses, the higher difference with Non-ST elevation myocardial infarction and ST elevation myocardial infarction groups than unstable angina oectoris group proposes a relationship between gamma-glutamyltransferase and severity of acute coronary syndromes. Background : Empirical evidences have shown that happiness, life satisfaction and health status are strongly correlated with each other. In Jamaica, we continue to collect data on health status to guide policies and intervention programs, but are these wise? Aims: The current study aims to fill the gap in the literature by examining life satisfaction, health status, and happiness in order to ascertain whether they are equivalent concepts in Jamaica as well as the coverage of the estimates. Materials and Methods : The current study used a cross-sectional survey of 2000 men 55 years and older from the parish of St. Catherine in 2007 which is it also generalizable to the island. A132-item questionnaire was used to collect the data. The instrument was sub-divided into general demographic profile of the sample; past and Current Good Health Status; health-seeking behavior; retirement status; social and functional status. Ordinal logistic regression techniques were utilized to examine determinants of happiness, life satisfaction and health status. Results : Happiness was correlated with life satisfaction - Pseudo r-squared = 0.311, -2LL = 810.36, χ2 = 161.60, P < 0.0001. Life satisfaction was determined by happiness - Pseudo r-squared = 0.321, -2LL = 1069.30, χ2 = 178.53, P < 0.0001. H ealth status was correlated with health status age, income, education and area of residence - Pseudo r-squared = 0.313, -2LL = 810.36, χ2 = 161.60, P < 0.0001. Conclusion : The current study refuted the empirical finding that self-reported happiness depends on perceived health status for older men in Jamaica. Background: Increase in the prevalence of hypertension, obesity and obesity related diseases has become significant cause of disability and premature death in both developing and newly developed countries, with over bearing demand on national health budgets. Aim: To evaluate the impact of various levels of education on obesity and blood pressure . Materials and Method : 325 male and 254 female Nigerians of ages 20-80 years of the Ibo ethnicity through random sampling, were selected for this study. The participants were broken into three major groups based on their educational levels; primary, secondary and tertiary levels. systolic and diastolic blood pressure (SBP & DBP) levels, body mass index (BMI), waist hip ratio (WHR), waist height ratio (WHtR), waist circumference (WC),various skin fold thicknesses, and other anthropometric parameters were measured. Result: For all the indicators of subcutaneous fat, general obesity, and central obesity, largest mean deposition was noted to be highest in the lowest education group and least in the highest education group. Mean blood pressure parameters were also highest in the least education group. While fat deposition was noted to be highest in all the females of all the groups, the males showed larger mean BP values. Education was noted to have a significant inverse relationship with most of the fat indicators and blood pressure parameters and cardiovascular disease risk highest in the least education groups. Conclusion: Education showed a significant impact on obesity and blood pressure and could be one of the major tools to reduce the high prevalence of obesity, hypertension and other obesity associated diseases. Background: The identification of differences in protein expression resulting from methodical variations is an essential component to the interpretation of true, biologically significant results. Aims: We used the Lowry and Bradford methods- two most commonly used methods for protein quantification, to assess whether differential protein expressions are a result of true biological or methodical variations. Material & Methods: Differential protein expression patterns was assessed by western blot following protein quantification by the Lowry and Bradford methods. Results: We have observed significant variations in protein concentrations following assessment with the Lowry versus Bradford methods, using identical samples. 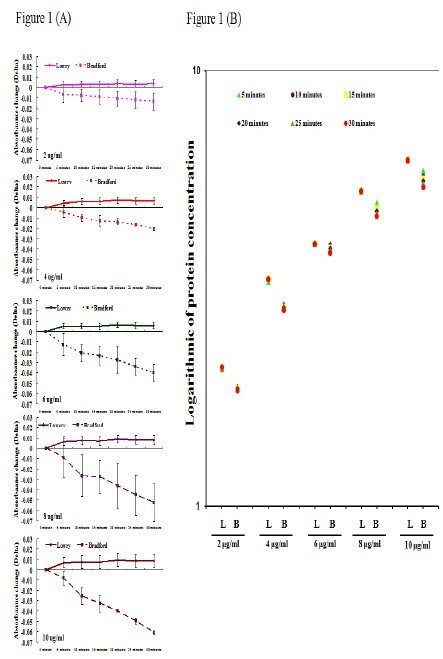 Greater variations in protein concentration readings were observed over time and in samples with higher concentrations, with the Bradford method. Identical samples quantified using both methods yielded significantly different expression patterns on Western blot. Conclusions: We show for the first time that methodical variations observed in these protein assay techniques, can potentially translate into differential protein expression patterns, that can be falsely taken to be biologically significant. Our study therefore highlights the pivotal need to carefully consider methodical approaches to protein quantification in techniques that report quantitative differences. 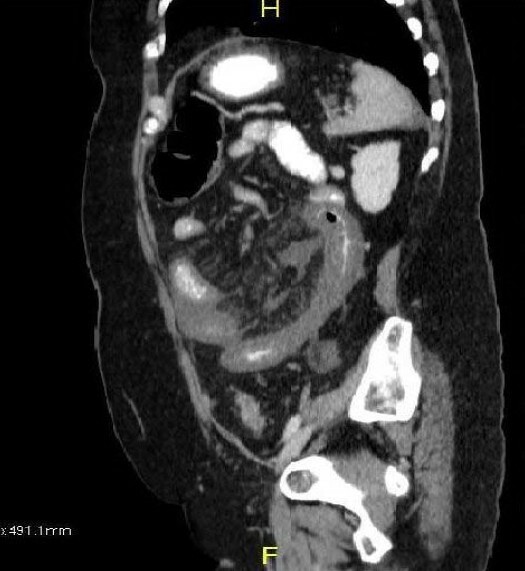 Context: Mesenteric venous thrombosis is a rare but potentially fatal complication associated with laparoscopy which has now become common practice and gold standard for many procedures in general surgery. There are only few scattered case reports in the literature describing this postoperative thrombotic event. 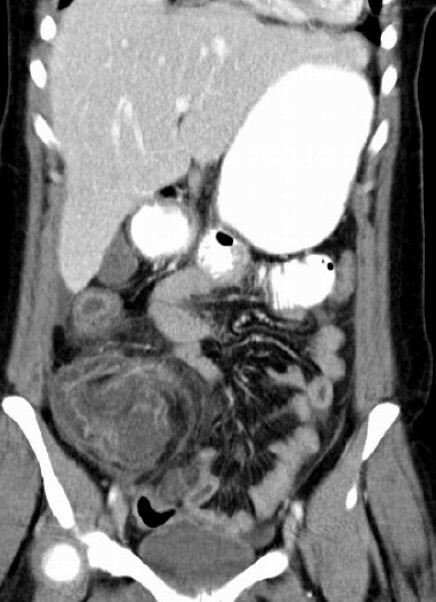 Case Report: In the present study, we describe a patient presenting with severe abdominal pain at 25 days following an uneventful laparoscopic paraesophageal hernia (PEH) repair and nissen fundoplication. Exploratory laparotomy revealed an extensive small bowel ischemia requiring bowel resection followed by a second look laparotomy. Retrospectively performed hematologic workup revealed a genetic mutation associated with hyperhomocysteinemia in addition to her hyperfibrinogenemia. Previously published data were collected and discussed. Conclusions: Mesenteric venous thrombosis is a rare but potentially serious complication after laparoscopic surgery especially in patients with underlying hypercoagulability. High index of suspicion is important in early diagnosis and subsequent treatment. Context: Becker nevus has been reported to be associated with lichen planus (LP) in isolated case reports in past. The association of LP and vitiligo has been noted in few cases and has been attributed to a common autoimmune etiology. The coexistence of lichen planus, vitiligo and Becker nevus has not been reported so far. 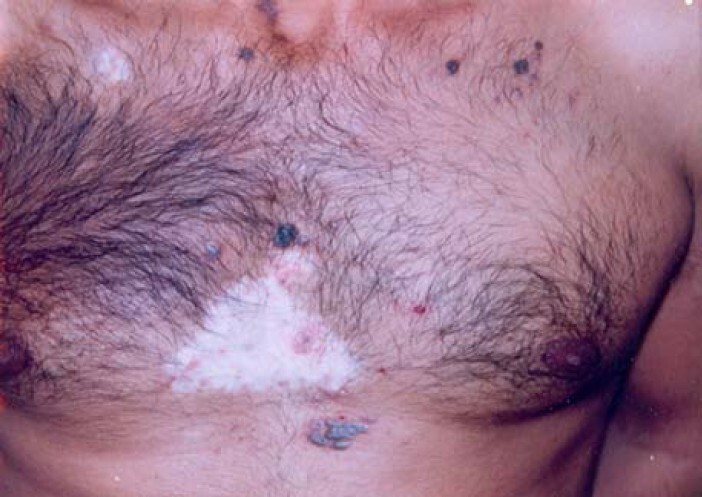 Case Report: A thirty five years old male presented with lesions of Becker nevus along with vitiligo and Lichen planus coexisting at one place on right side of the chest. Vitiligo and Becker nevus could not be treated. Lichen planus was confirmed histopathologically. We were able to treat lichen planus with topical potent steroids, tacrolimus and systemic antihistamines. The vitiligo lesion in our case was resistant to treatment. Conclusion: This case is being reported for the rare occurrence of three different well defined skin conditions in our patient and reviews the possible known etiological factors for their coexistence. Context: Atopic dermatitis is a chronic inflammatory skin disease resulting from interactions between environmental and genetic factors. Recent studies link atopic dermatitis with asthma and with eosinophilic esophagitis. 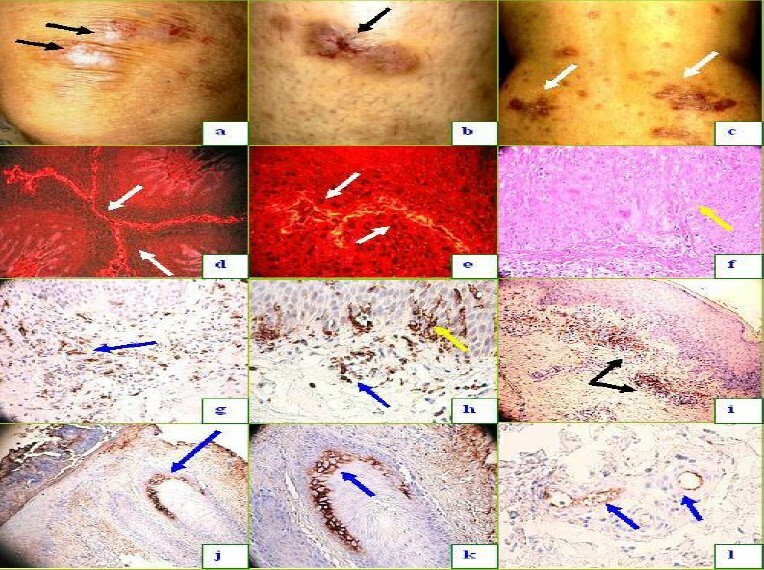 Case Report: Based on this association, we investigated by indirect immunofluorescence the immunoreactivity patterns on monkey esophagus substrate utilizing the serum of a patient with severe atopic dermatitis. We also examined the patient's skin biopsy by H&E histology and immunohistochemistry. We detected strong deposits of albumin, IgE, IgG, IgD, IgA, Complement/C1q and mast cell tryptase in multiples structures of the skin, as well as a broad pattern of intraepithelial staining on monkey esophagus. Strong staining positivity was also detected within the inflammatory infiltrate around the upper dermal vessels, as well as additional positive staining for the human leukocyte antigen system antigens DR DP and DQ. Conclusion: Our findings demonstrate that there could be an indication for testing patients with severe atopic dermatitis for autoreactivity to filaggrin (anti-keratin antibodies) utilizing monkey esophagus. Larger studies are needed to clarify any immunologic interaction between the reactivity to albumin and food allergens that may sensitize patients via the esophageal mucosa.